For almost 210 years — since 1803 — a rich tradition, people place, and Toronto landmark has existed at the corners of The Esplanade to the south, King Street to the north, Jarvis Street to the east, and Market Street to the west. 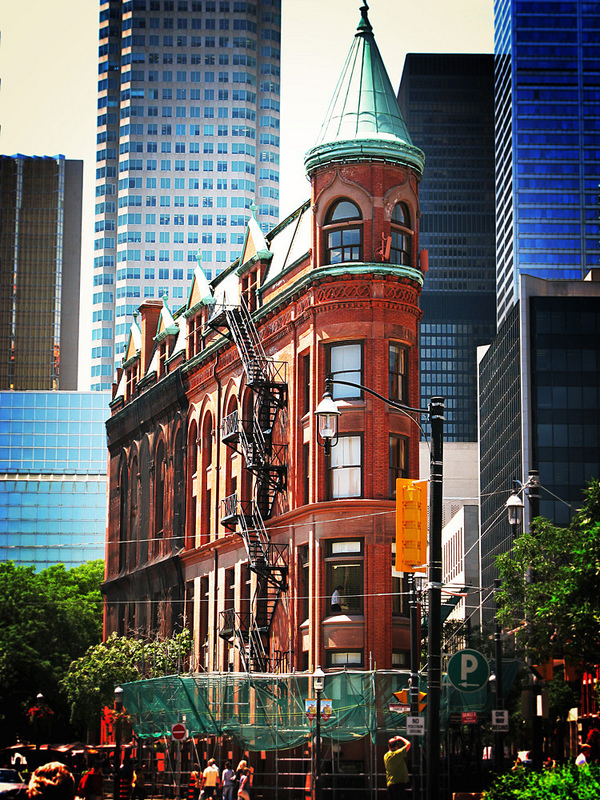 Currently open from Tuesdays through Saturdays, the ‘Market’ is actually more than one building: there’s St. Lawrence Hall, the latter of three buildings, built in 1850 and originally serving as the City of Toronto’s first City Hall. (It was to change location two times after that.) Gas lights still adorn King Street in front of the Hall. There’s The North Market, known mainly for Saturday Farmers’ Market, and it’s located at the northwest corner of Front Street East. And there’s The South Market, located on the southwest corner of Front Street East. St. Lawrence Hall houses retail businesses on the ground floor, and City of Toronto offices on the second floor. The third floor was restored in 1967 (as part of Toronto’s Centennial projects), and now has the Great Hall and other rooms which are available for weddings and events. The North Market features the Farmers’ Market and antique dealers, as mentioned, but at all other times makes available its 10,000 square feet of prime showroom space to promotional functions, flea markets, events and so forth. The South Market houses over 120 specialty vendors who offer all sorts of fresh meat, fruit, cheeses, bakery items, and other unique things. The second floor of The South Market houses the Market Gallery, run by City of Toronto’s Cultural Services. 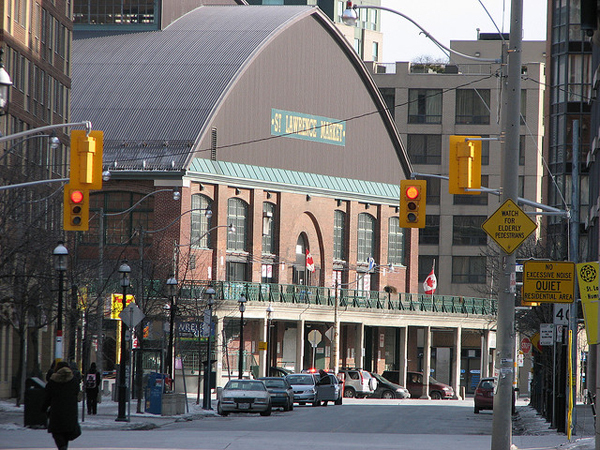 The whole of the St. Lawrence Market (or simply Market) area is to many Torontonians a pivotal meeting, shopping, dining, and living area. On a large stretch of Front Street East, and Wellington Street adjacent and to the west of that, people can gather at anywhere from a public parkette, to one of several great restaurants and pubs, to first class entertainment at the Sony Centre for the Performing Arts, or the St. Lawrence Centre for the Arts. Beer lovers flock to the area, as within two-to-three minutes of each other, there are two well known beer pubs serving up a combined total of hundreds of kinds of international beverages. All year round, the Market area at large offers special events. In August, it is home to the Toronto International Buskerfest. 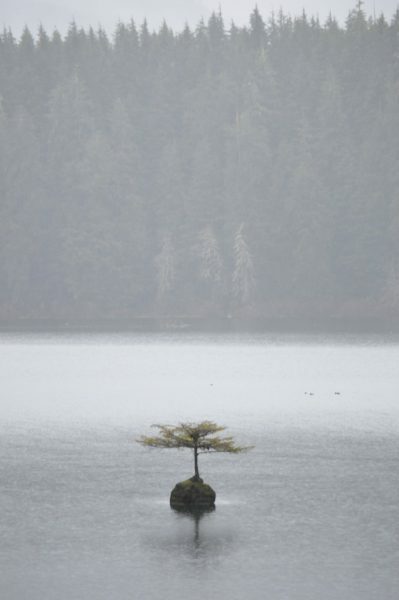 It’s the largest such festival of its kind in North America. Front Street is closed off to allow for throngs of visitors, and of course for the over 100 hundred performers that make their way there for the three-day extravaganza. This one festival is arguably the area’s signature event. If you’d like to take a look at some of the events at the 2011 edition, they have their own YouTube channel here. One of the nicest seasonal features — and this one’s set up in front of The North Market every year — is the sale of fresh Christmas trees and wreaths. There’s always something happening at the Market. St. Lawrence Market (South Market) is wheelchair accessible, having an elevator right inside the lobby. Parking is widely available off The Esplanade as well as Church Street to the west. On Saturdays, shoppers get a special deal on the first two hours of parking. The Market is closed on Sundays, Mondays, and statutory holidays. In 1803, Lt. Governor Peter Hunter proclaimed that the lands indicated earlier in this article would henceforth be known as “the Market Block”. In that same year the first permanent farmers’ market was built and it fronted King Street East. Built in wood, a larger brick structure was erected in its place in 1931. In 1834, City of Toronto offices took up temporary residence in an earlier Market building. City Council moved in later on, in 1845. In 1849 The Great Fire destroyed much of the city as it existed then, including the newer brick structure of the Market. Plans for rebuilding, included the Market, were put in place. In 1851 a new North Market was built. As the City’s population grew, so did its government, and in 1904 the old building was demolished and a new one built in its place. Much later, in 1967 as already mentioned, the City’s Centennial Project saw that the third floors of the Hall were restored. It was in 1968 that the North Market was demolished, and replaced with the building that still stands there today. There was lots of activity in the 1970s, including massive renovations done on the historic property. The original City Hall was restored. At the end of the 1970s, the Market Gallery opened. Today, there are walking tours of the Market and of Old Town Toronto. The famous Flat Iron Building can be seen from many angles on Front or Wellington Streets, and often people stop to take pictures of it. There’s a bike race, and all sorts of cooking/kitchen events on an ever-growing timetable. You’d love exploring the Market if you’re a foodie. It’s often marked as one of Toronto’s top tourist attractions. The beauty of the Market is that it’s easy to get to (right in the core of downtown Toronto), offers places to stay, and has year-round events.